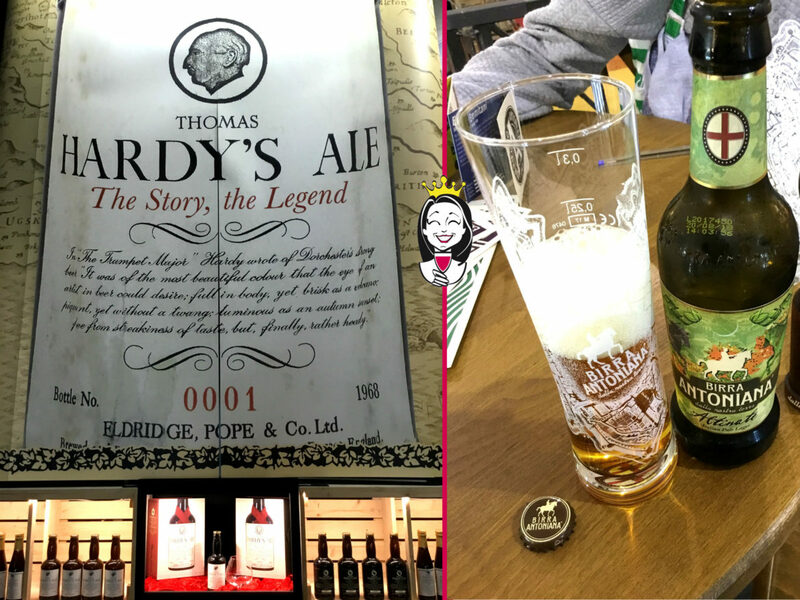 Vinitaly 2018, Verona: at the largest event dedicated to wine, Wine Princess discovered a real gem, and it was … a beer! Yes, in the Agrifood hall of Verona Fiere, at the presentation of Birrificio Antoniano and the “Thomas Hardy’s Ale”, a beer with British origin dedicated to the well-known writer Thomas Hardy (1840 – 1928). 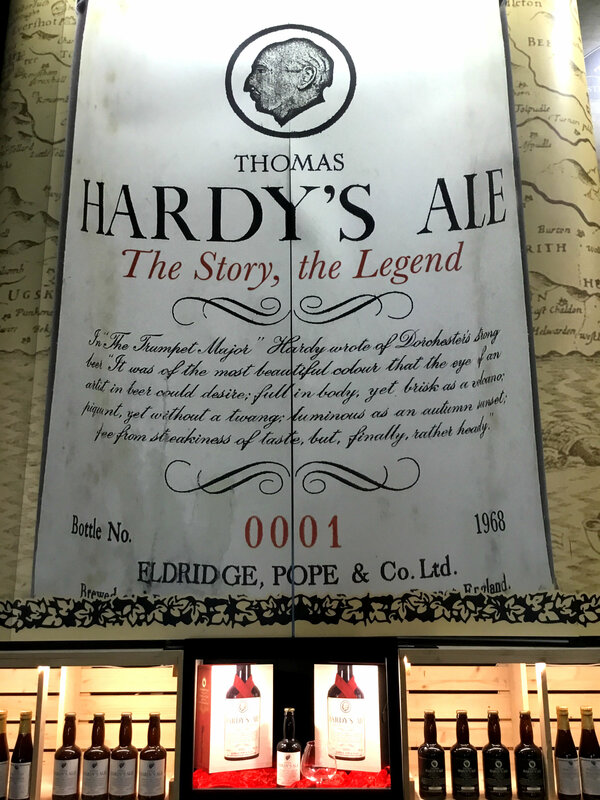 Thomas was a close friend of the owners of the Eldridge Pope Brewery in Dorchester, and this is why the production is dedicated to him and his face is printed of the beer label. The first bottles were sold in 1968, and since then the beer has been produced in limited edition only. 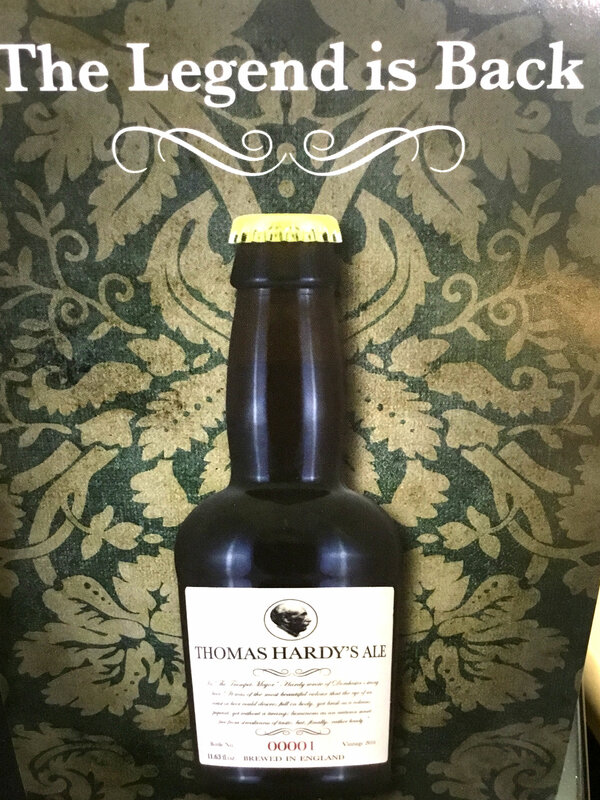 Thomas Hardy’s is the perfect example of British beer, made from pale ale malt which is boiled and caramelised. Not filtered nor pasteurised, it is a complex dark bier with 28 degrees Plato, that is, 12 degrees alcohol … almost a wine! 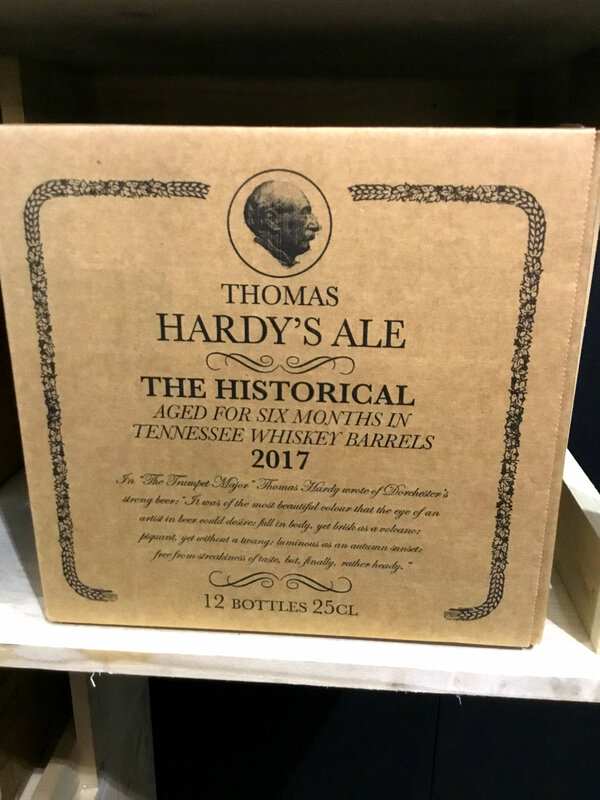 Everybody should taste Thomas Hardy at least once in a lifetime! An “Old Pale Ale” which, as described by the Birrificio, is good to drink after 5 years but also still perfect after 25 years! 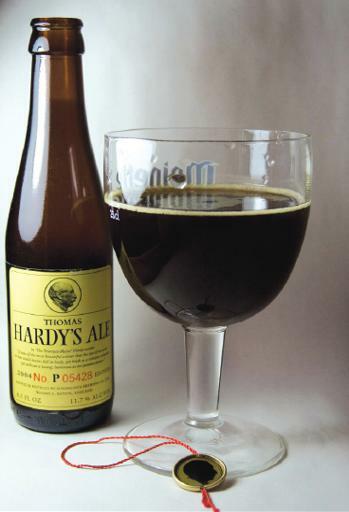 A fantastic beer that has the same features as wine! 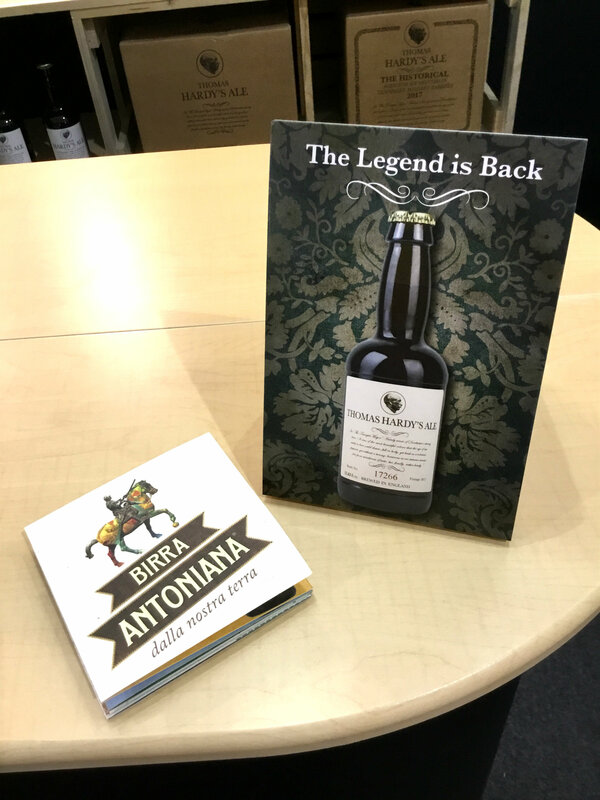 Unfortunately the production was stopped in 1999, then the brand was taken over in 2003 and the brewery started again thanks to O’Hanlons and, after a short time, to the agreement with the company Interbrau of Sandro and Michele Vecchiato, two very Italian brothers! This is a beautiful story that tells about a beer which seems like a wine, and above all, about Italian entrepreneurs investing in foreign brands! 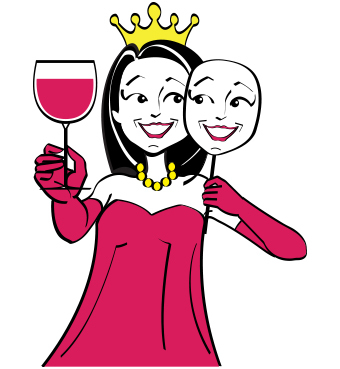 So we wish all the best to Interbrau and Birrificio Antoniano. 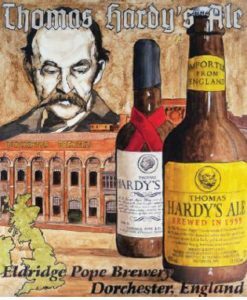 Thomas Hardy’s, a beer, a legend!